When it comes to writing novellas, the plot tends to be the thing. 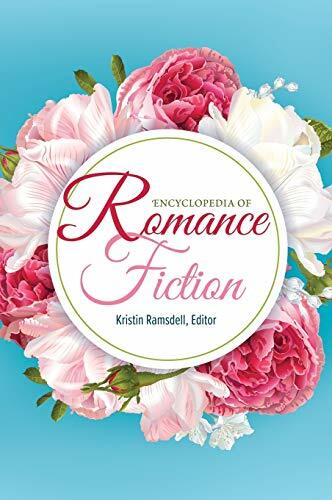 Author should come up with an idea what allows them to flesh out a believable romance in less than 100 pages (hence, a lot of reunion stories! ), all while giving readers a plot that can work in a short format. 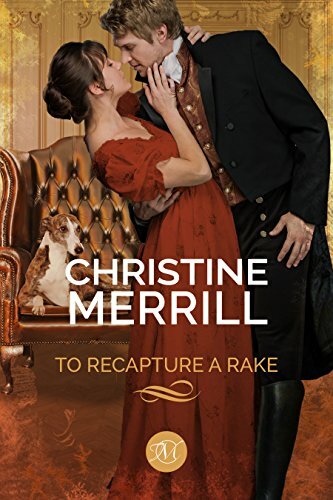 To Recapture A Rake by Christine Merrill is a perfect example of an author who knows she's writing a novella and delivers a satisfying, fully-realized romance without stuffing the reader like a Christmas goose. Caroline Sydney is well and truly ruined. As a debutante she got her head turned by Vincent Wilmont, the Earl of Blackthorne. He did propose marriage, but in typical rakish fashion: I'm an earl, I need an heir, and gee - you'll do. Caro being madly in love with him turned him down. Such a man, despite her love, is destined to hurt her. She'll do her duty, squirt out an heir and then he'll run off to bed a multitude of mistresses. But then, as tends to happen in romance novels, "stuff happens" to damage Caro's reputation. Vincent swoops in and in the name of protecting her takes her as a mistress. And they carry on like this for nearly a year until Caro cannot take it anymore. She loves him, he says he loves her - but they never go out. He seems ashamed of her. Like he wants to closet her away as his private play thing and nothing more. She she tosses him out on his ear. It's usually the guy who ends these types of relationships, so Caro throwing out the notorious rake the Earl of Blackthorne as the scandal sheets aflame. Which is how Vincent finds himself accepting membership into the Hephaestus Club, a gentleman's club filled with social rejects. As any reader worth her salt can deduce, this novella is naturally a set-up for a series that the author is launching in the fall. And while, yes, it is sequel bait - it is delightful sequel bait. Think of the Hephaestus Club as The Band Of Misfit Brothers. Naturally it's through the workings of the club that Caro and Vincent find their way to their happy ending. This novella is a perfect example of a story that works as a novella. As a full-length romance I think it would have gotten on my last hot nerve. Vincent and Caro are apart thanks to a lack of communication. If they would just sit down, lay all their cards out on the table, well there would be no conflict. However it's easy to understand why Caro isn't forthcoming with Vincent. Young ladies in Regency London just don't blurt out every little thing that's on their minds. "Even if a man's faults are plain as day, we are not to ask embarrassing questions." And for his part? Well, Vincent is a man. He can't help it that he's clueless. 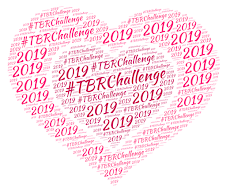 With the help of a secondary character (who I am, officially, half in love with), the two make their way together and there's enough verbal sparks to keep the pages flipping. It also does a lovely job of setting up the upcoming series, and dang I love the concept of this particular gentleman's club. Kudos! Note: From what I can deduce, this is a Kindle exclusive. Hopefully it will be available in other formats down the line. Also, of note, if you are an Amazon Prime member - you can read this story for free.